Be the first to hear about their new releases and deals. 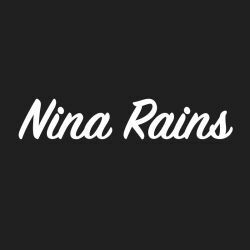 Download the Booksprout app and search for Nina Rains today! It’s raining men when it comes to Nina’s writings. Hot encounters with amazing alphas, dominant daddies and bold beasts - the things we dare to dream of. If you’re looking for something naughty and daring but don’t have all day, Nina’s books are definitely for you.